Home iPhone iPhone 5 Review Why are Apple Fans worried after iPhone 5 launch? Why are Apple Fans worried after iPhone 5 launch? 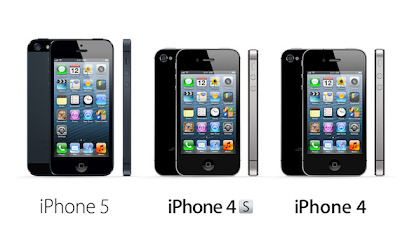 Apple launched its much hyped iPhone 5 and for the first time in many years people were surprised in a negative way. The burden of expectation was so huge and what was delivered was so less that Apple Fans were really shocked with lack of innovation shown by Apple. Apple iPhone no doubt is a good hardware upgrade but it simply lags in the Innovative Wow edge which Apple is known for every iPhone model and that xFactor makes all its competitors really stand on their toes. 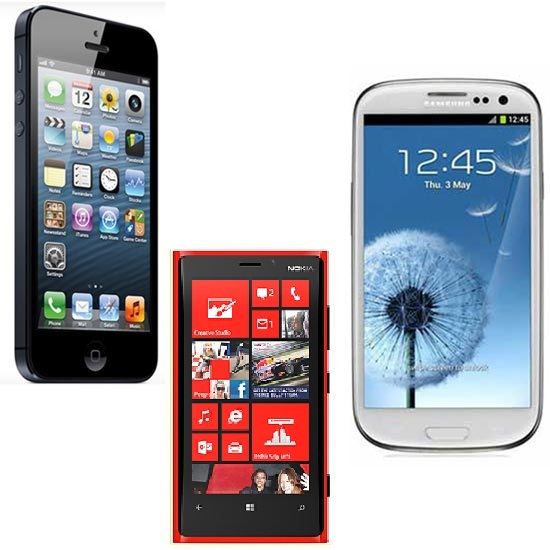 If you look at iPhone's competition Galaxy S3 and Lumia 920 both have really amazing features for example Galaxy S3 has many features which are intuitive and tries to understand its users actions that's why they called it designed for Humans, Lumia 920 has wireless charging amazing camera and lot more. These feature can be called as innovative features whereas Apple's iPhone is a hardware upgrade and lags any innovative feature it clearly will sell in millions but does not have the wow edge. 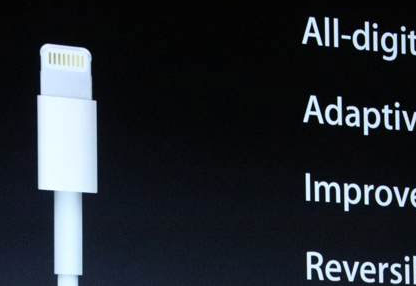 Its surprising that the most innovative thing in iPhone 5 is its new doc connector its 80% smaller and its called lightning. But the sad part is, all your earlier accessories are now obsolete and the new iPhone upgrade can cost Apple Fans much more than they would have imagined as all their old iPhone accessories have to be thrown out and this will make new iPhone buying decision more difficult. I am sure some Chinese company will come up with a middle connector which will make new connector talk to old connector and prevent old stuff from getting thrown out (its a huge potential market). 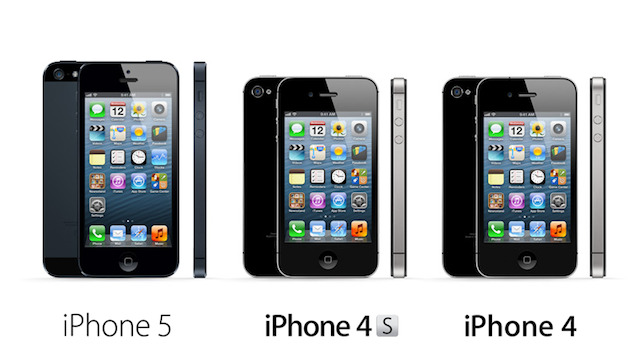 The new iPhone 5 is taller. Normally people love to see a wider screen but Apple went the other way they went the tall way. Now if you run all your old apps on the new iPhone do you know what will happen well they will not auto adjust to the new size they will be center aligned and two black strips will appear at the top and bottom thus wasting the new taller screen space. Of course new Apps which come will utilize the new space. Also the design of iPhone is still the same since the launch of iPhone 4. 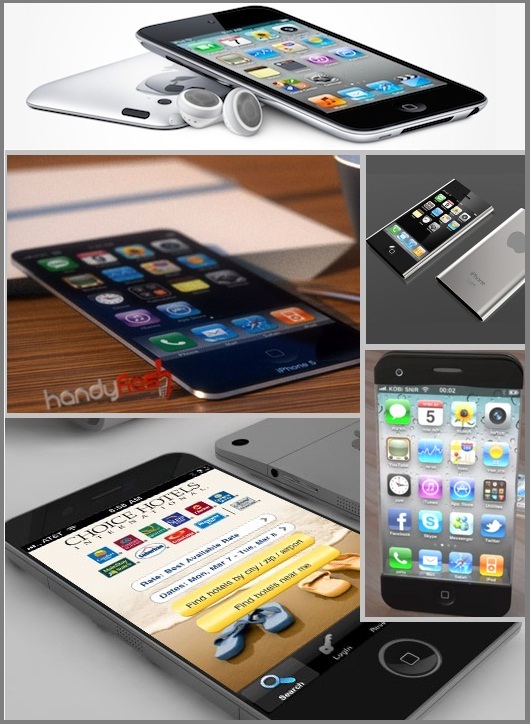 Some of the concept iPhone 5 designs were better than iPhone 5 have a look. This is for the first time in many years the Apple Fans are not that amazed. Looking at the iPhone 5 launch its competitors Lumia 920 and Galaxy S3 look more promising. Here is what CNET's Roger Cheng had to say after iPhone 5 launch. "Think about it: was there one legitimately new feature that was shown off? That's the big issue. When a company stops innovating, it becomes vulnerable. It may not happen today or tomorrow, but the lack of breakthrough products sets you on the track for a potential downfall." I totally agree with Roger this is what happened to Nokia they stopped innovating (started of very late) and would like to add one point of adaptability which apple's competitors used to do till date and now may be apple will have to start doing that is adapting. Clearly Apple Fans will take iPhone 5 this time but I am not sure if they would love to buy a hardware upgraded iPhone 6 in future.